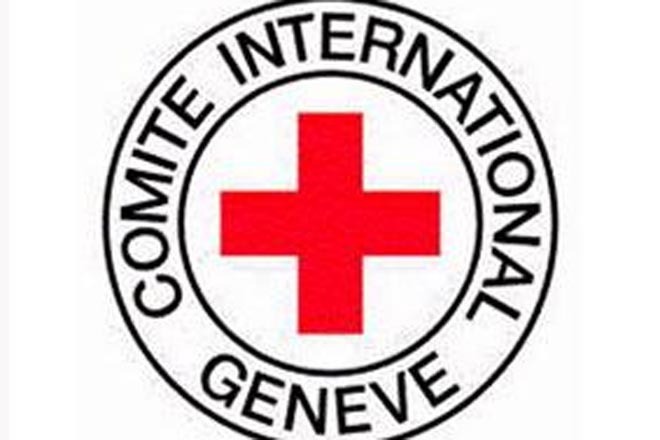 The State Commission on Prisoners of War, Hostages and Missing Persons appealed to the International Committee of the Red Cross (ICRC) in connection with the transfer of Armenian citizens detained while crossing the contact line between Azerbaijani and Armenian troops, ICRC Baku Office's Public Relations Department head Ilaha Huseynova told Trend on Tuesday. 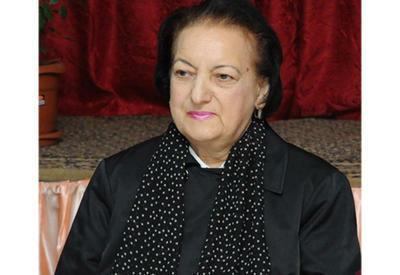 She said the ICRC will fulfil its mission on the transfer of the Armenian citizens in accordance with a mandate. 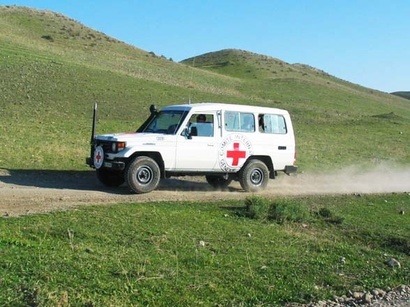 The Azerbaijani Armed Forces detained two Armenian citizens who were crossing the border between Azerbaijani and Armenian troops, the Azerbaijani Defence Ministry said earlier. 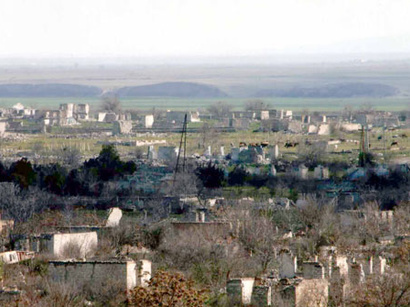 Resident of the village of Doveh in the Noyemberyan region, Karian Durmush was detained on March 16 at 16:50 as well as resident of the village of Aygovid, in the Ijevan region Anaid Shamazasovna on March 17 at 16:20 while crossing the border between Azerbaijani and Armenian troops while heading towards the Azerbaijani Gazakh region. 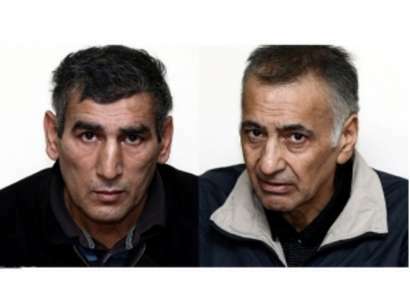 The detainees have been handed over to the State Commission on Prisoners of War, Hostages and Missing Persons. At present, the cause of the incidents are being examined.